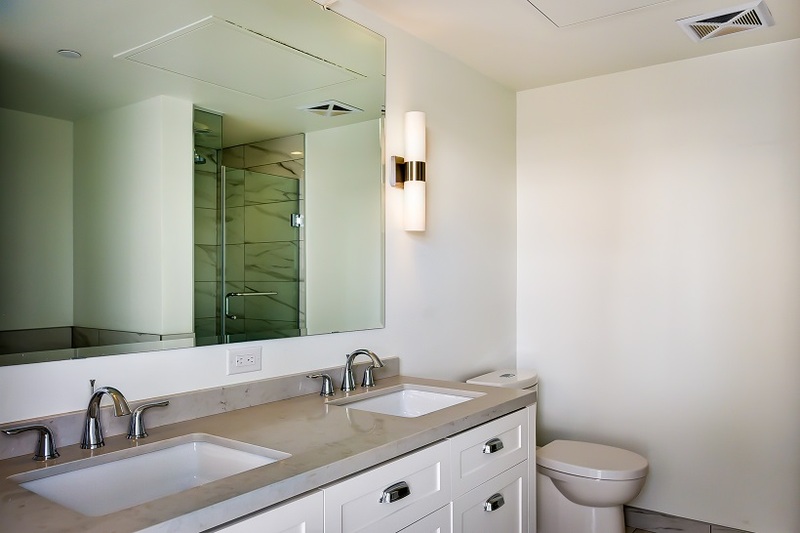 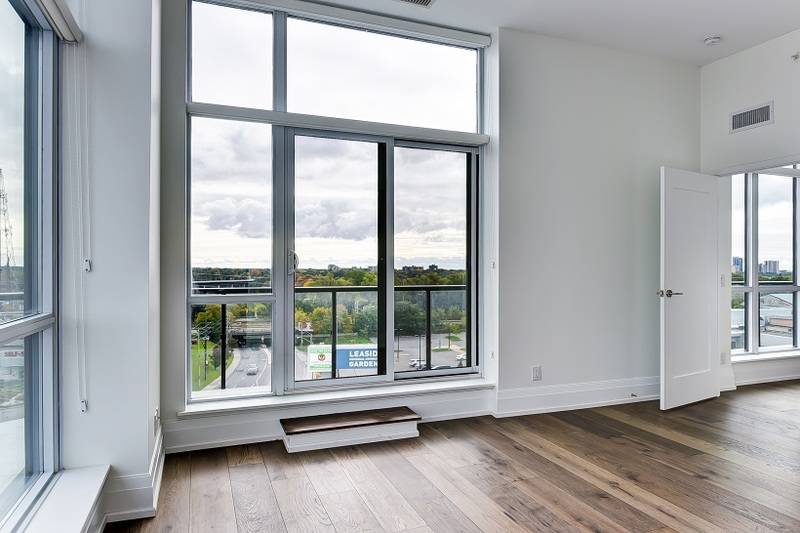 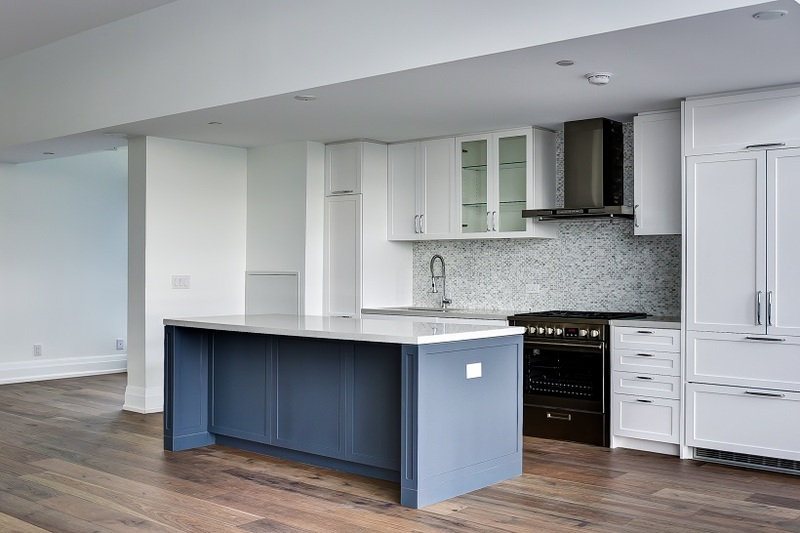 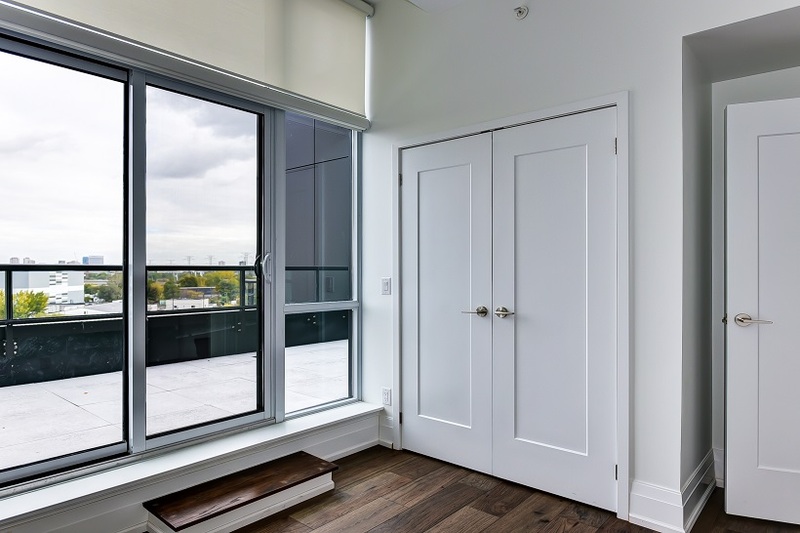 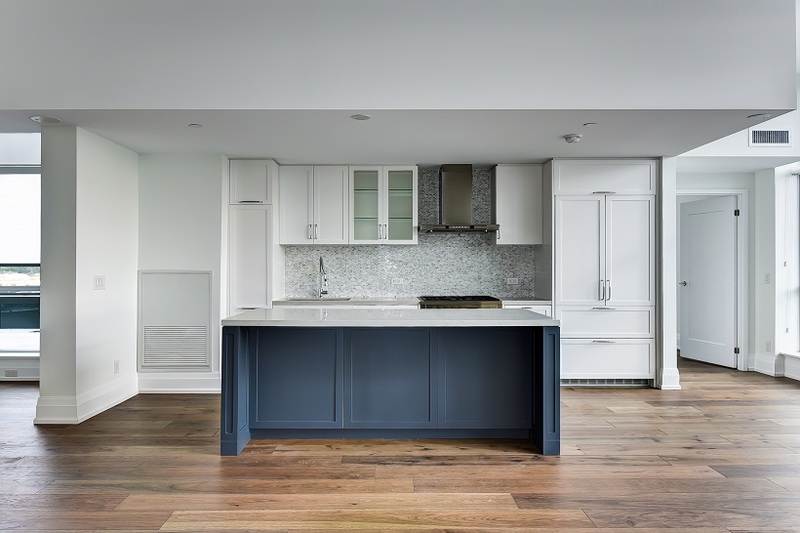 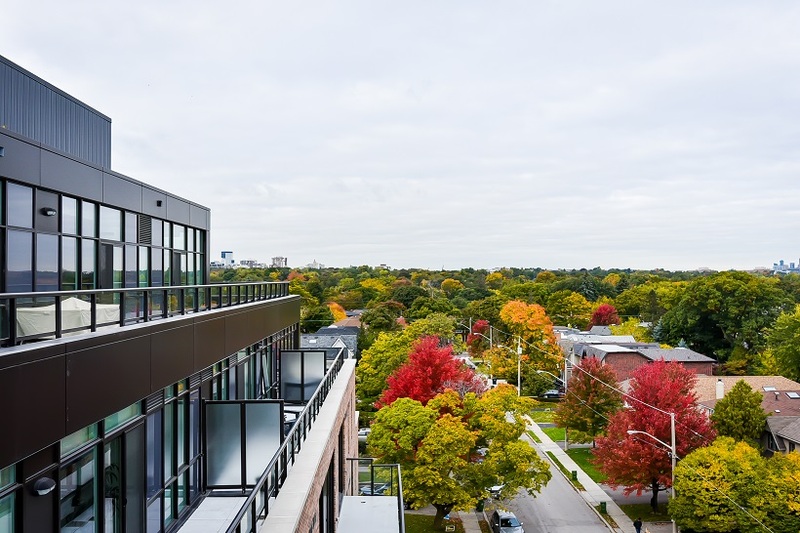 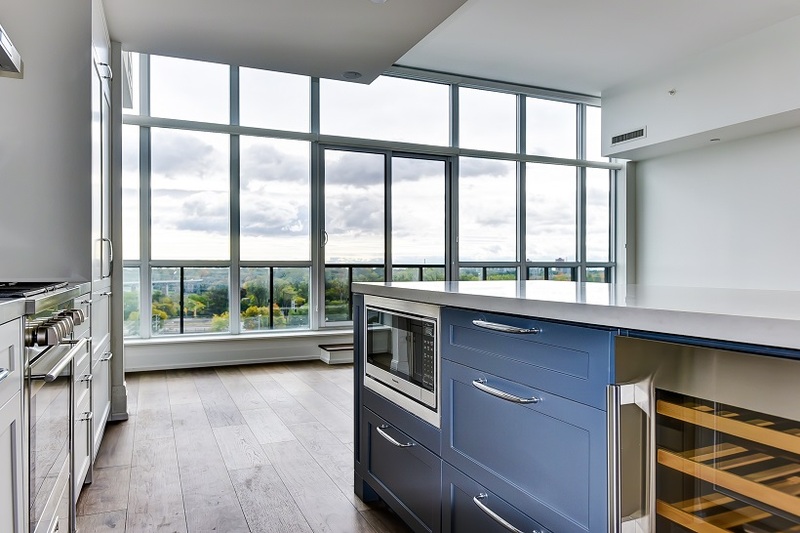 Recently Completed Upper House Condos in Leaside. 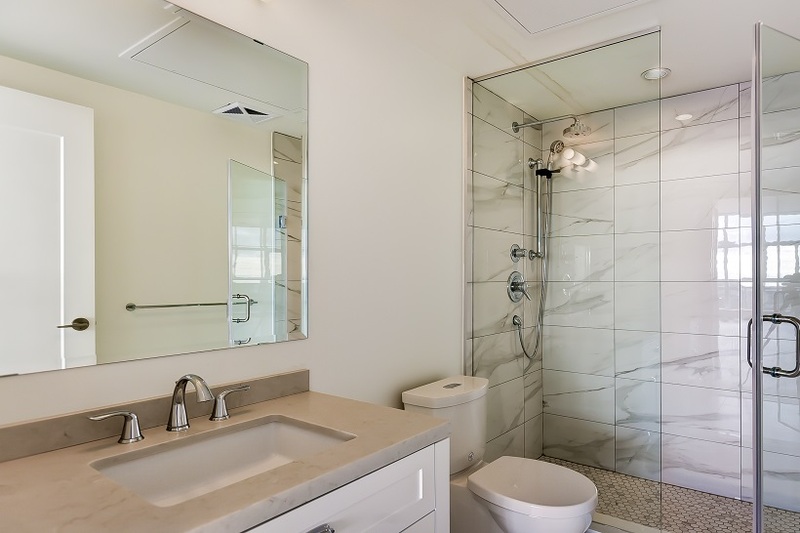 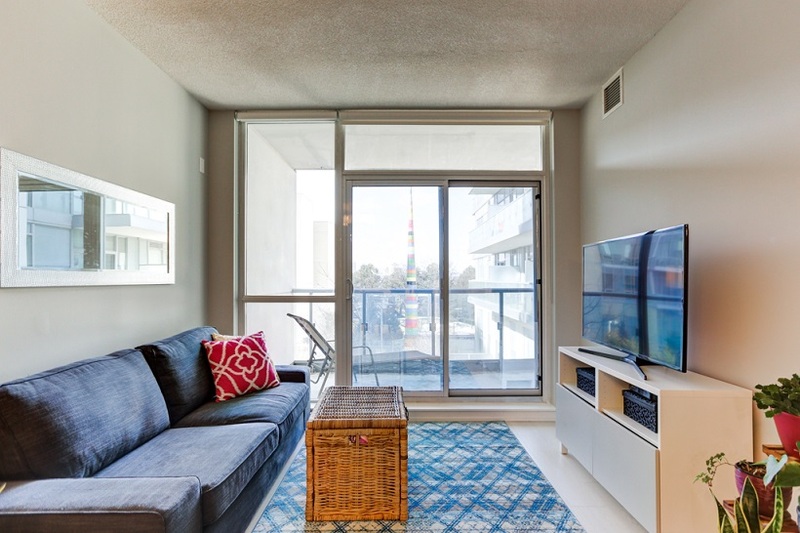 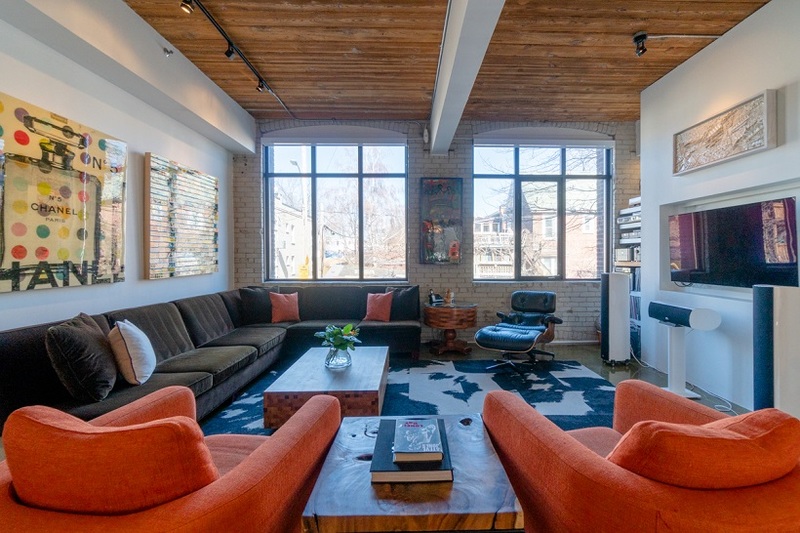 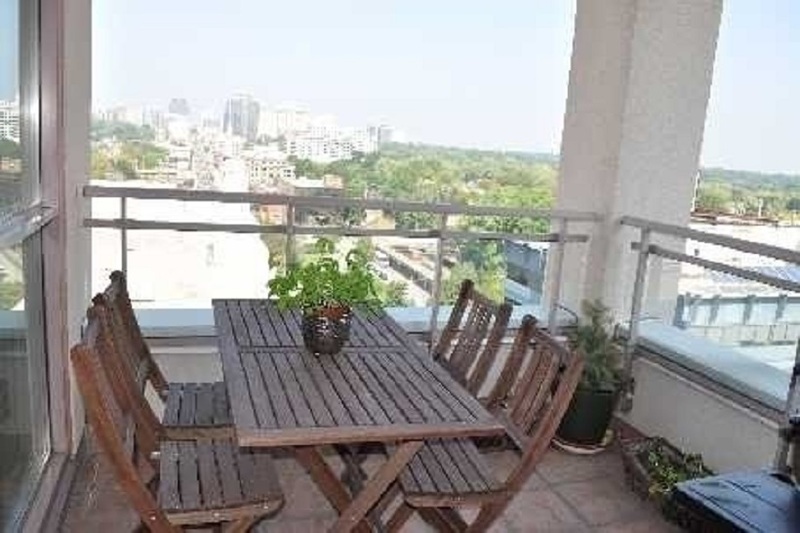 Approximately 1360sf plus 517sf wrap-around balcony & terrace. 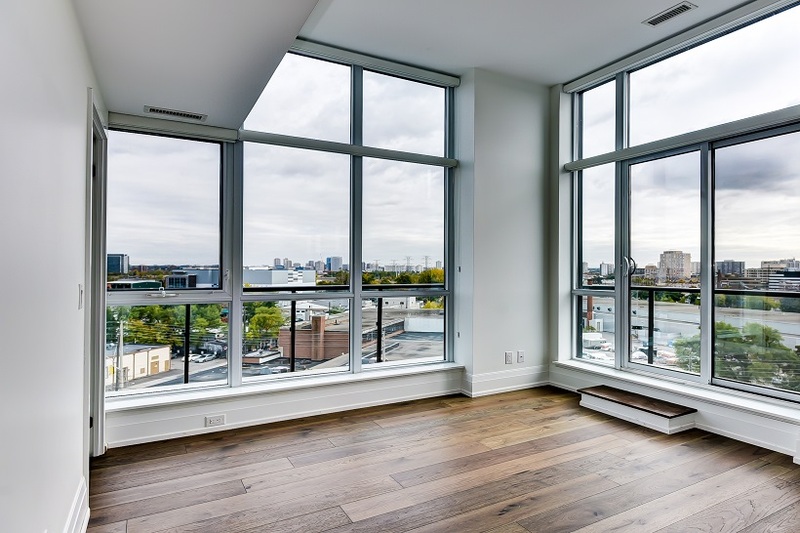 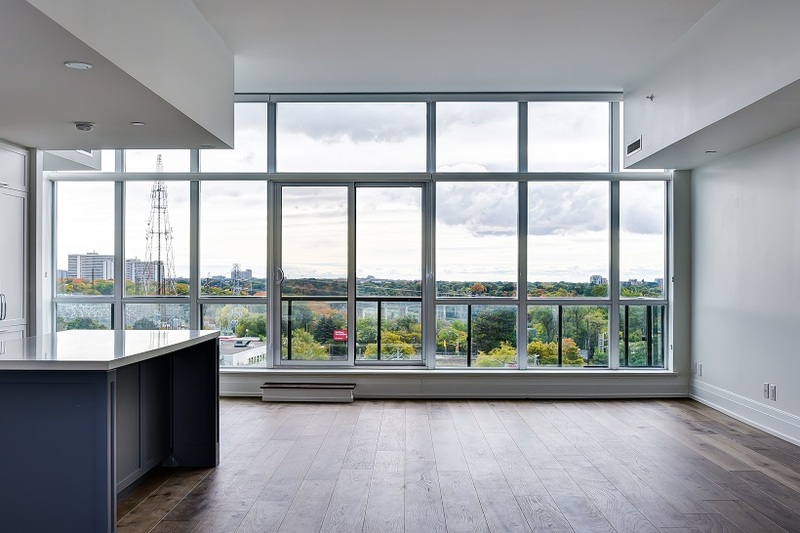 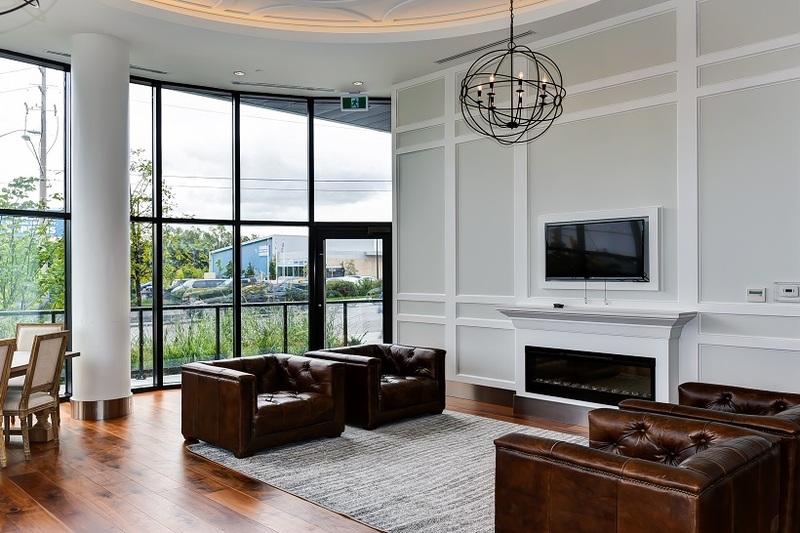 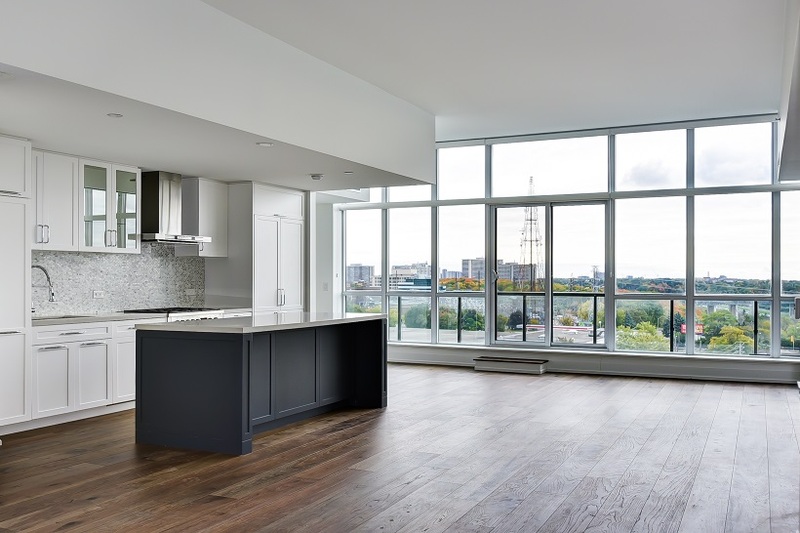 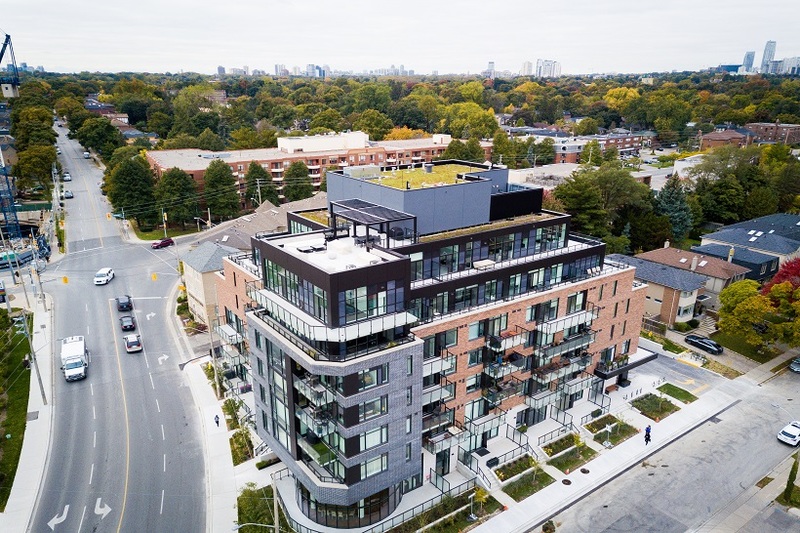 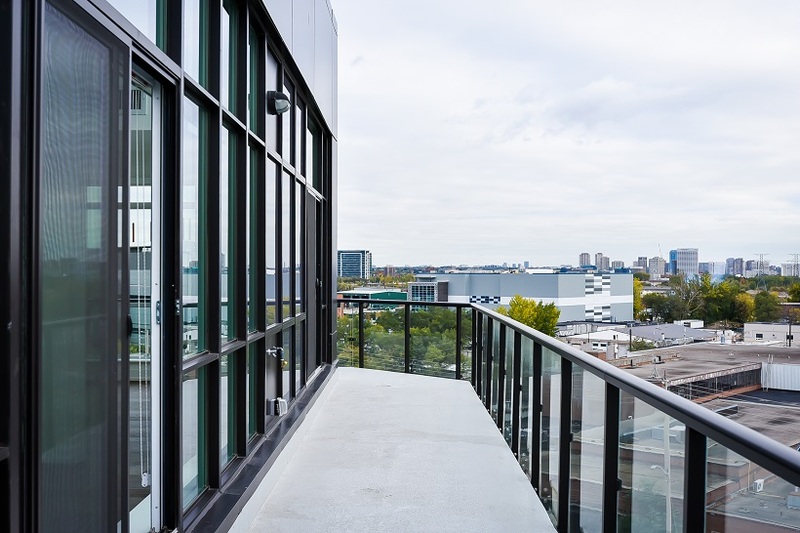 Penthouse featuring 10ft ceilings, 2 bedroom + den, 2 baths, open concept living, hardwood floor throughout, spa-inspired baths, master home chef kitchen showcasing gas range and large centre island, gas line for BBQ, south east views of the city, 2 parking spaces + 1 storage locker. 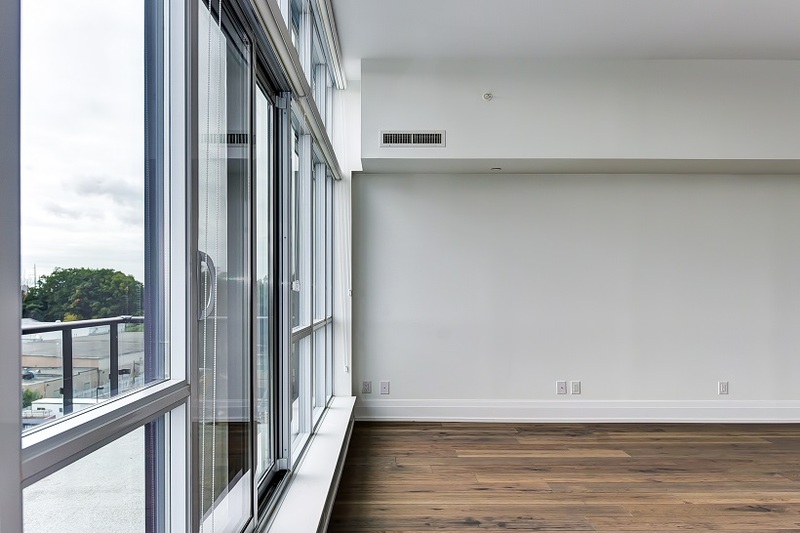 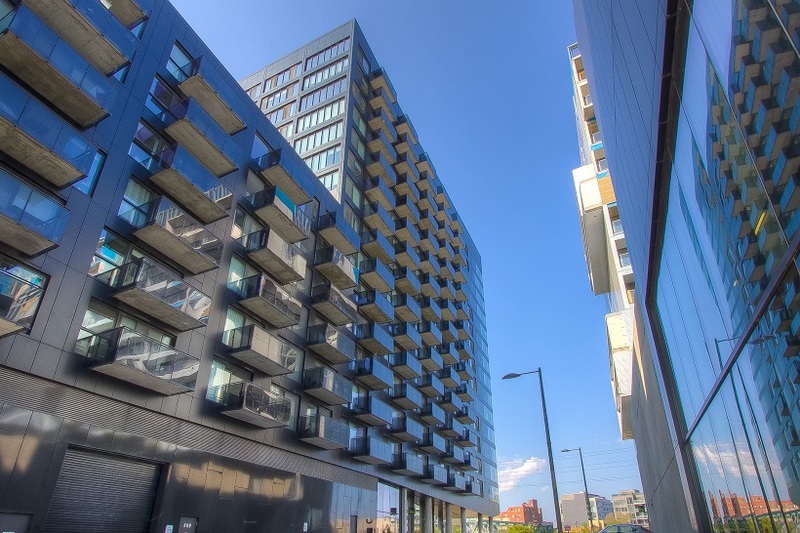 Building features 8 hour concierge, party room, gym & outdoor terrace.